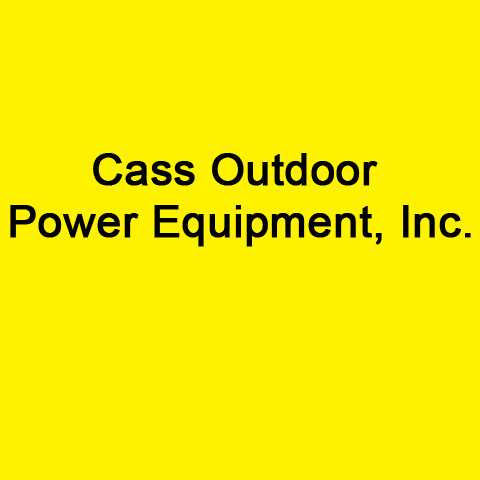 Cass Outdoor Power Equipment, Inc.
Cass Outdoor Power Equipment, Inc., in Cassopolis, MI, is the area's leading outdoor power equipment specialist serving Cassopolis, Elkhart and Saint Joseph counties since 1989. 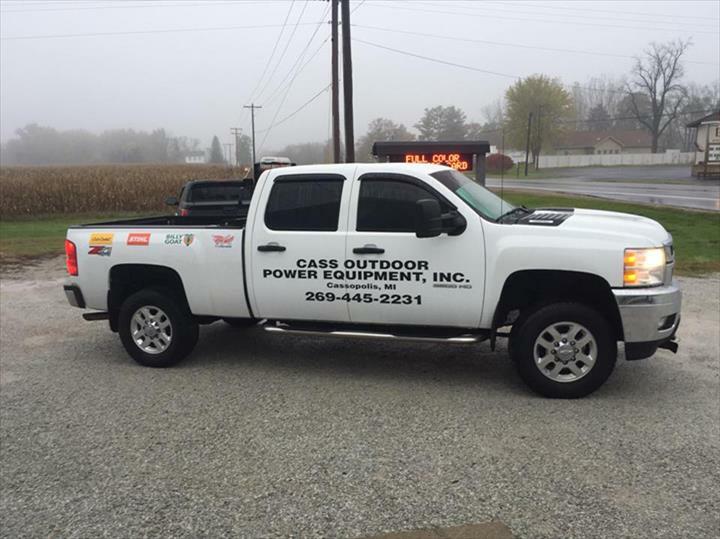 We specialize in small engine repair, parts and service. 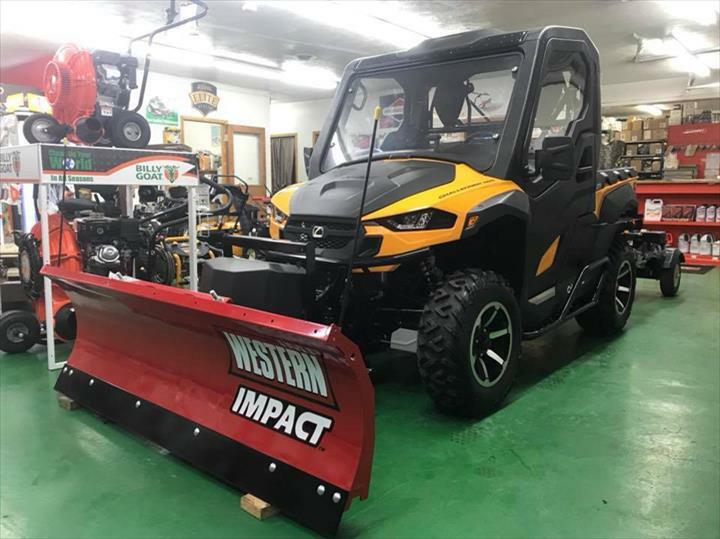 We also offer pick up and delivery. 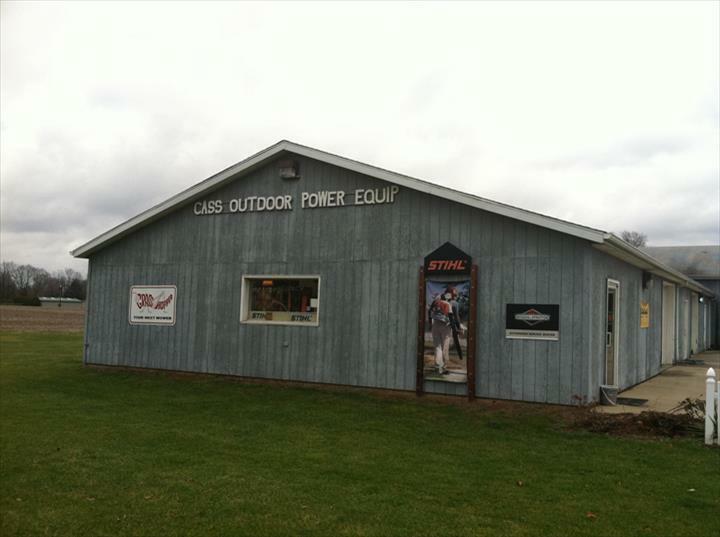 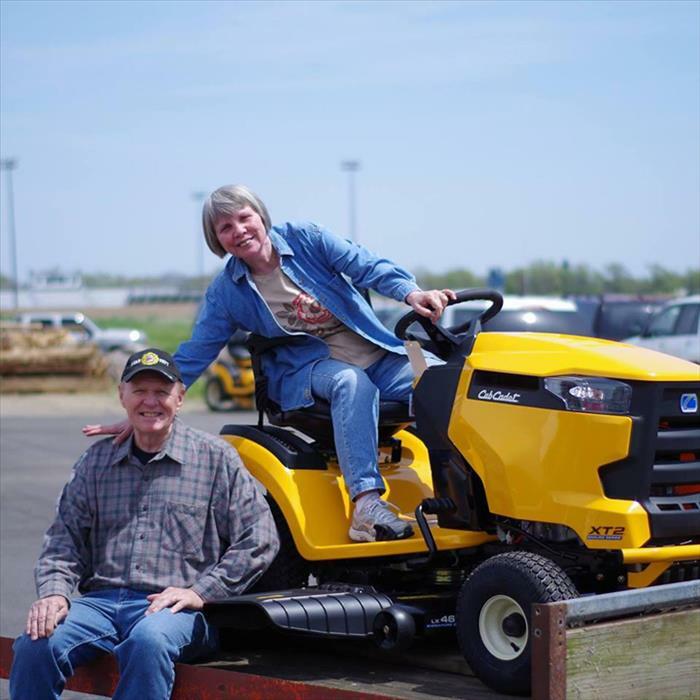 For all your outdoor power equipment needs, contact Cass Outdoor Power Equipment, Inc. in Cassopolis.